The inaugural Pro Chess League season ended with a resounding victory by the Saint Louis Arch Bishops last year. 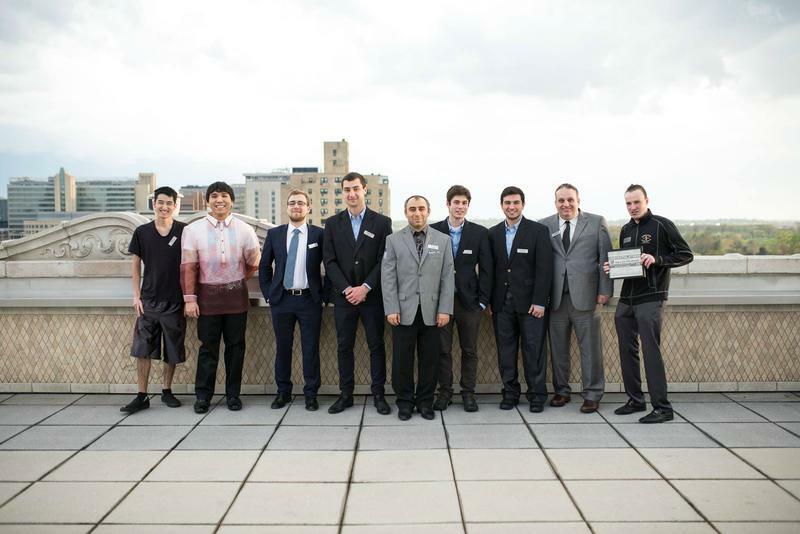 The Pro Chess League, originally the U.S. Chess League, used to be an online chess tournament where American Chess Teams, from different states and cities, competed for first place. Chess.com, the founder of the Pro Chess League, decided to innovate and expand on this league by inviting players from other cities, countries and continents. 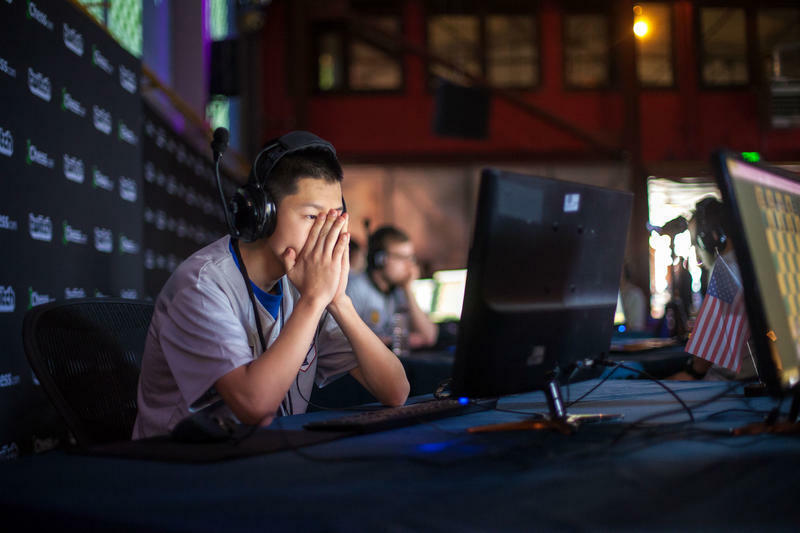 The first event was a great success, as teams from all over the world joined to play. 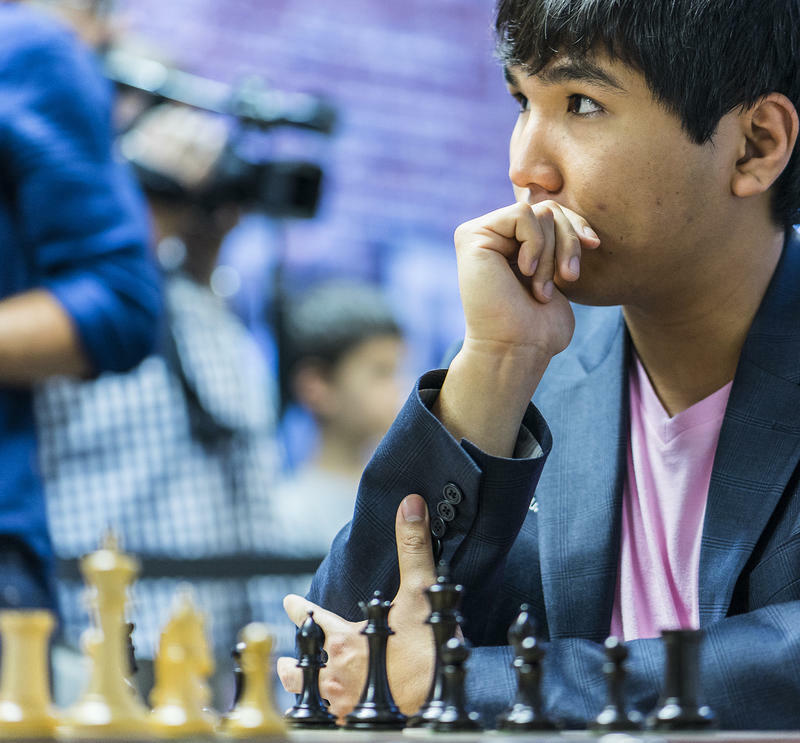 Chess, like other games, is being revolutionized by the world of streaming online. Using platforms like Twitch.tv, players have jumped at the chance to promote live chess and engage viewers in real time. This weekend saw the championship match of the Professional Rapid Online (PRO) Chess League featuring the Norway Gnomes and the Saint Louis Arch Bishops. 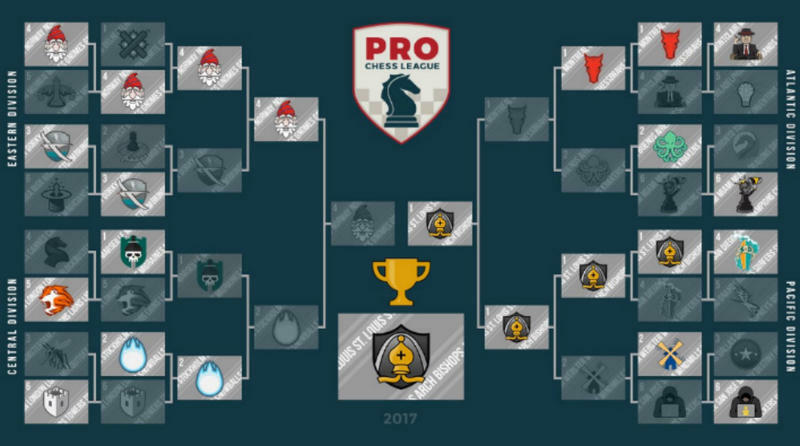 With an exciting start to the season last Wednesday, The PRO Chess League will be the hot topic in chess for the next two months. In this piece, I would like to delve deeper into various aspects of the league, and its potential to revolutionize the game of chess.